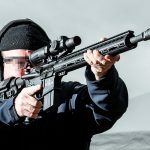 From expert crafting to the sheer number of offerings, Luth-AR is a name worth knowing for anyone who owns an AR-platform rifle. The Luth spread at the 2018 Athlon Outdoors Rendezvous. Testing one of Luth’s builds at the 2018 Athlon Outdoors Rendezvous. 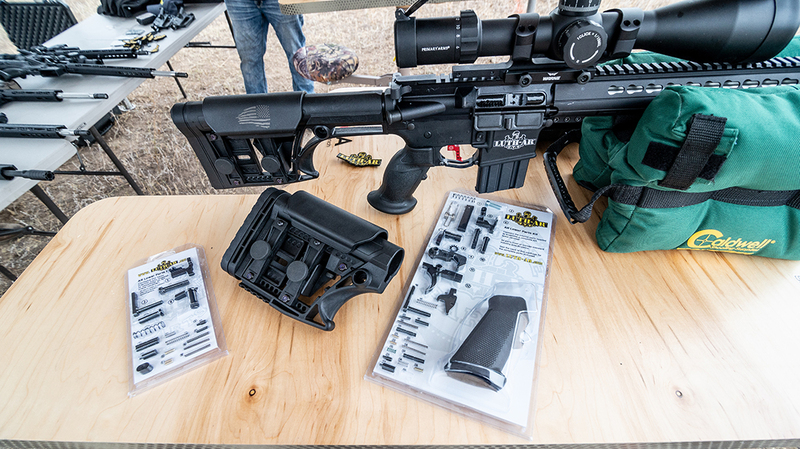 A look at some of Luth’s products including its MBA-1 adjustable stock. 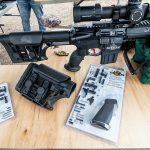 For a gun writer, the Athlon Outdoors Rendezvous is quite literally “Heaven on Earth.” With more than 30 firearm manufacturers attending the 2018 Rendezvous, it affords me the opportunity of checking out the latest and greatest in the industry in one event. Sifting through hundreds of firearms plus new components and ammunition and gear is overwhelming. However, one manufacturer uniquely stood out from the pack: Luth-AR. I spent some time with Luth’s Chief Operating Officer Dustin Emholtz and the experience was enlightening, to say the least. 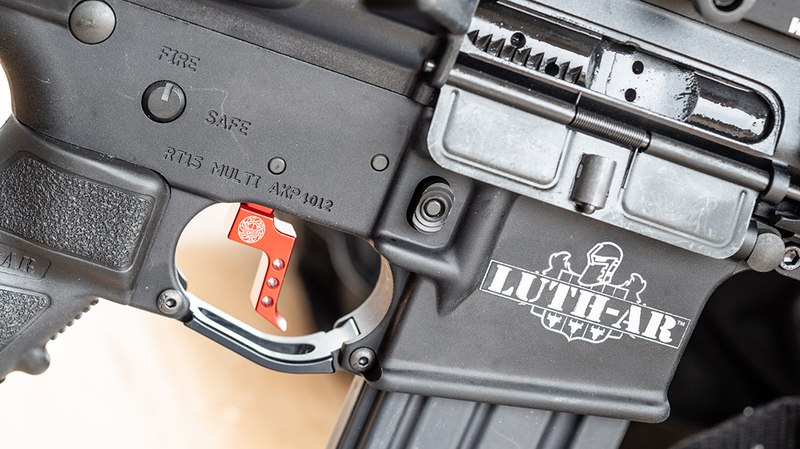 For those who are not familiar with Luth-AR, the company has its roots with D.P.M.S./Panther Arms. Founded by Randy Luth in 1986, the company was led by him until it was eventually sold in 2007. 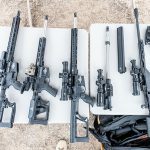 During that time, Luth received seven — yes, seven — patents and developed a number of innovations in the AR-15 market. Now, Luth has put together many of the old team members to form Luth-AR. The company is even located in the same building that housed D.P.M.S./Panther Arms. Dustin walked me through the impressive selection of rifles on hand for the Rendezvous. 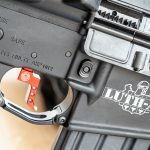 For clarification, at this time, Luth is only selling AR components and not complete rifles. That being said, Luth offers several complete build kits that include everything the user needs, with the exception of the lower receiver. 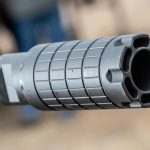 The company currently offers six different complete upper receivers that range from a 16-inch lightweight upper to a 24-inch bull barrel. Each upper is built by one person, from start to finish, to ensure it meets Luth’s standards. 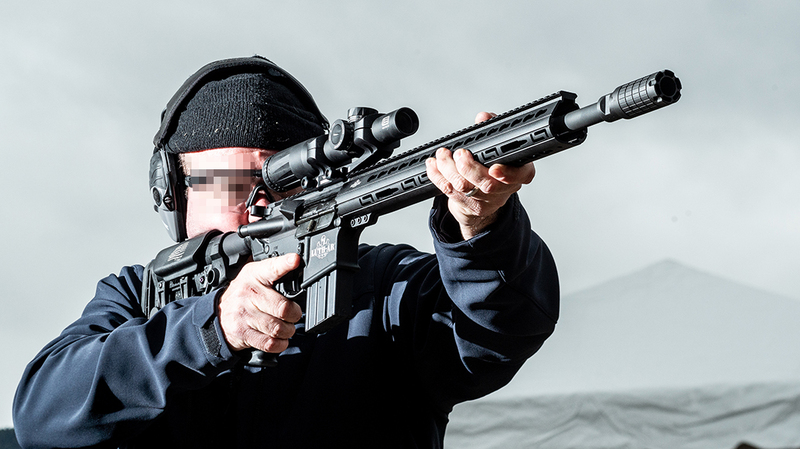 Unlike some companies, Luth also test fires every upper before it is shipped. 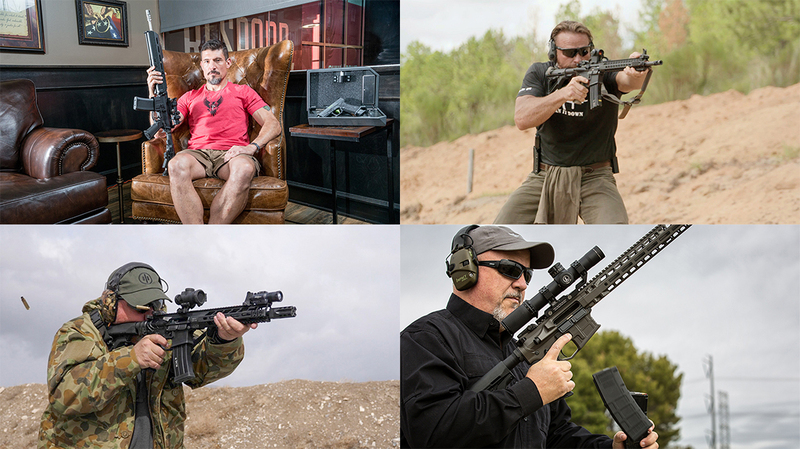 Complete upper receivers range in price from $399 to $499. One of the things that Dustin is most proud of is the line of Luth-AR barrels. The company uses blanks from Montana Rifleman, machined completely in-house. Luth’s barrels are 4150 chrome molly chambered in .223 or 5.56 NATO. 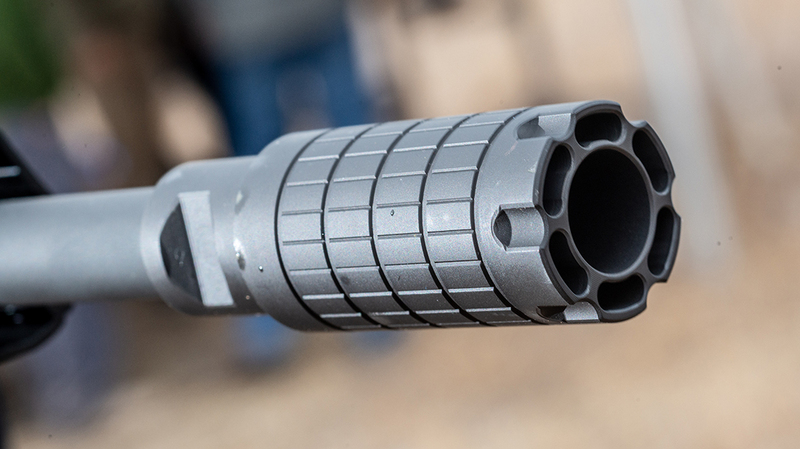 The two most popular barrels are the 16-inch lightweight profile and the 24-inch bull barrel in .223. 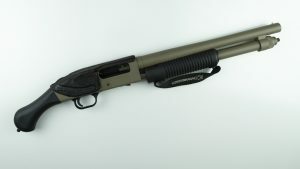 Luth currently offers the 24-inch bull barrel in a 1:9 twist. 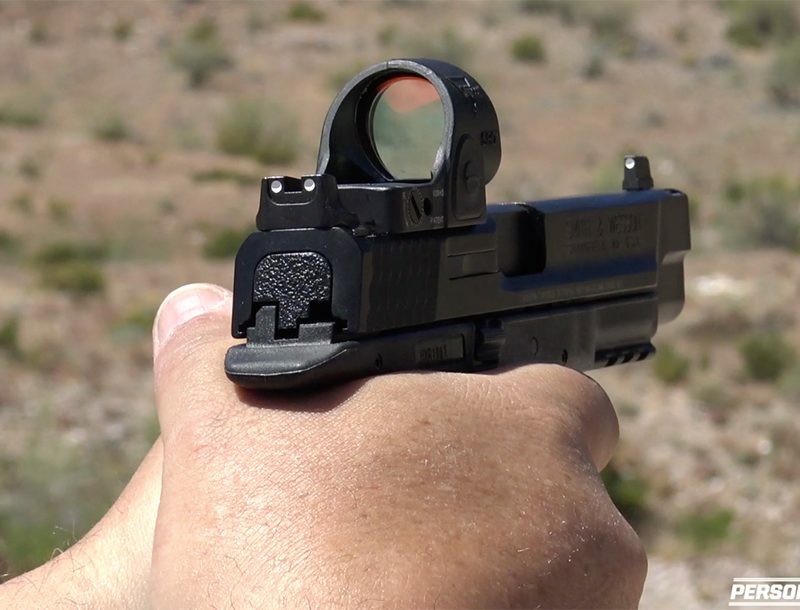 However, Dustin says the company will introduce a 1:8 twist at the 2019 SHOT Show. 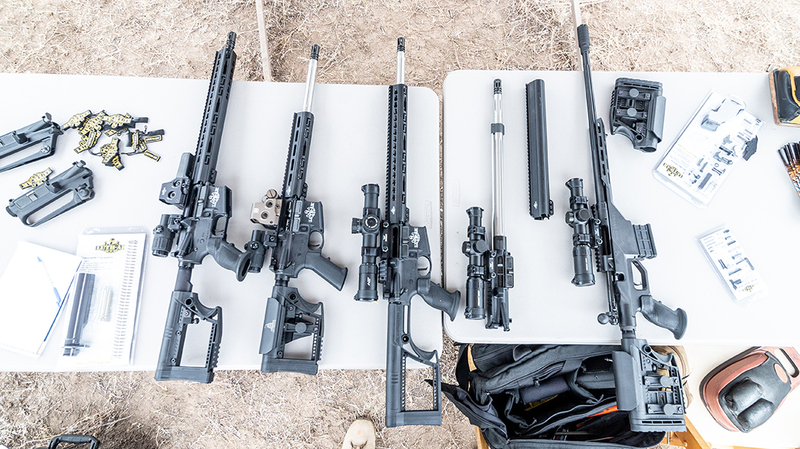 At the Rendezvous, I spent most of my time behind a 24-inch fluted barrel rifle. The rifle features Luth’s MBA-1 adjustable stock, a Palm Keymod handguard and a Velocity MPC straight trigger with the finger stop. The zero of the rifle was spot on and Dustin was able to give me accurate dope out past 500 yards. Opposing cross winds made adjustments challenging, but I was able to walk the rifle out to around 550 yards with little problem. Given the tight schedule, I was unable to spend much time on the other rifles that Dustin brought with him. However, my overall impression is that Luth has a lot to offer the market at a very competitive price. On the flight home, I spent considerable time trying to decide if I wanted to re-barrel one of my existing rifles or just build a new gun. “Tough” decisions indeed, but Luth-AR is very much in my future. For more information, please visit Luth’s website.